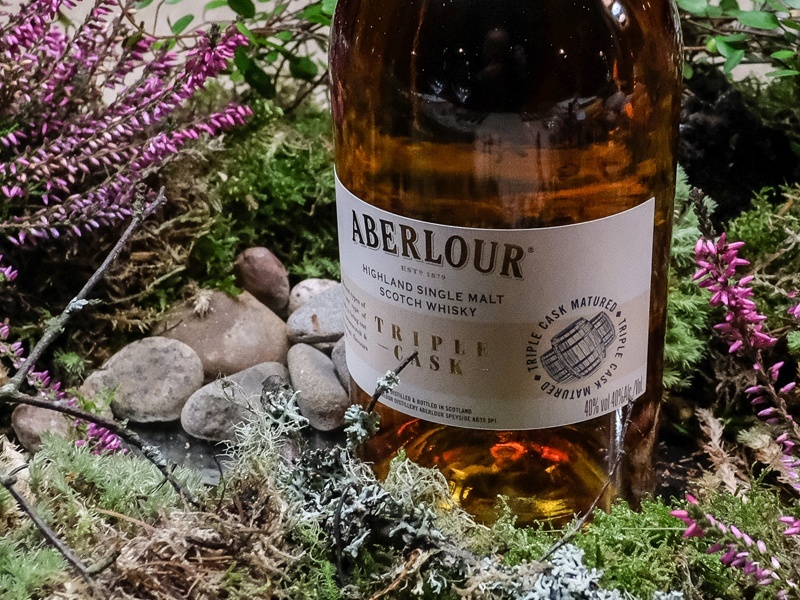 Wild History and Whisky Tours are unique – we take a holistic look at the local history and environment that make up the beautiful whisky region of Speyside, whilst enjoying some excellent tours and tastings at selected distilleries that incorporate the local ‘tale’. We concentrate on places slightly off the beaten track that encapsulate the local story, engaging with local people and businesses, providing insightful and unique visitor experiences. You will come away with an understanding of how the landscape has been fashioned by history, and the place whisky has in this. Numbers on the tours are kept low to provide a more personal experience. In 2019 we are offering tours focused on Speyside and plan to extend to the northern distilleries and Deeside in 2020. We offer our Mountains to Sea, Speyside Distilled two-day tour and our Whisky and Wool, the Making of Speyside three-day tour. Summary itineraries are given on the respective tour pages. Tours are select and small – with no more than four people in the very comfortable seven seater Volvo XC90 SUV. Up to six people can be taken on private tours, with two seated in the third row of seats (access to which is not suitable for people with limited mobility). 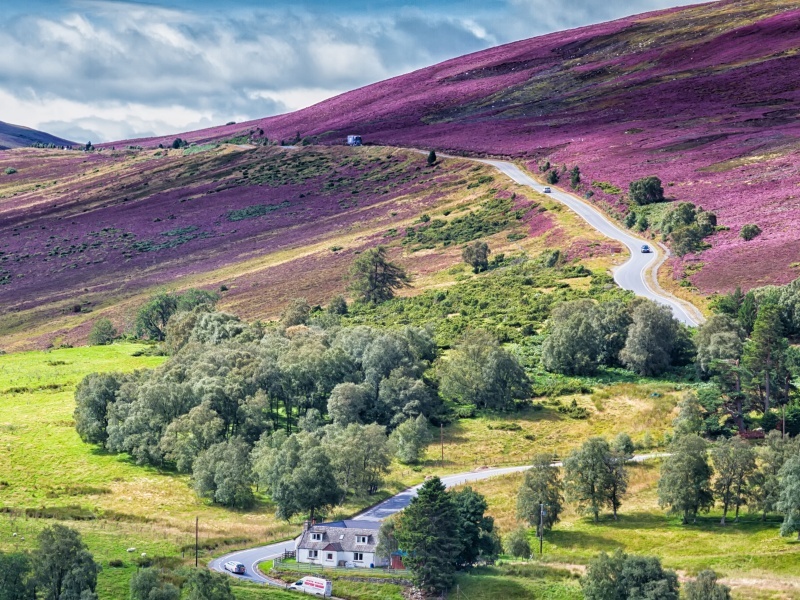 The two-day tour is based from Lossiemouth and Elgin on the Moray coast, with accommodation of your choosing, and the three-day tour is based from the Grant Arms Hotel in Grantown-on-Spey in the Cairngorms National Park. 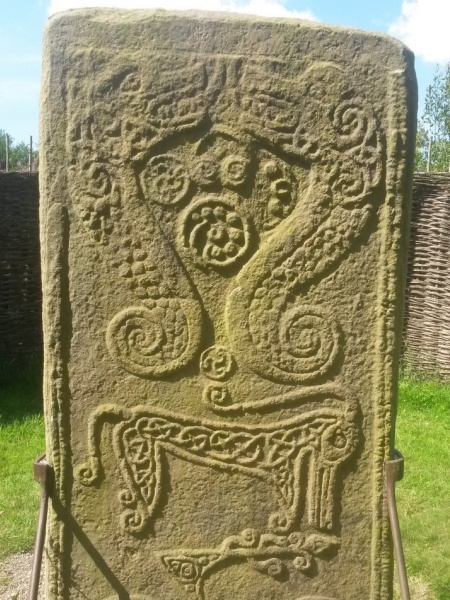 As well as the scheduled tours, private one, two and three day tours can be booked to start from anywhere within Moray, and also from Inverness and Ballater, and we can tweak the itineraries to suit your interests. Ring or email us to discuss your requirements.